​Focused on developing the individual player in different aspects of their game (shooting, passing, tackling, dribbling, GK). Players will benefit from professional soccer coaching. 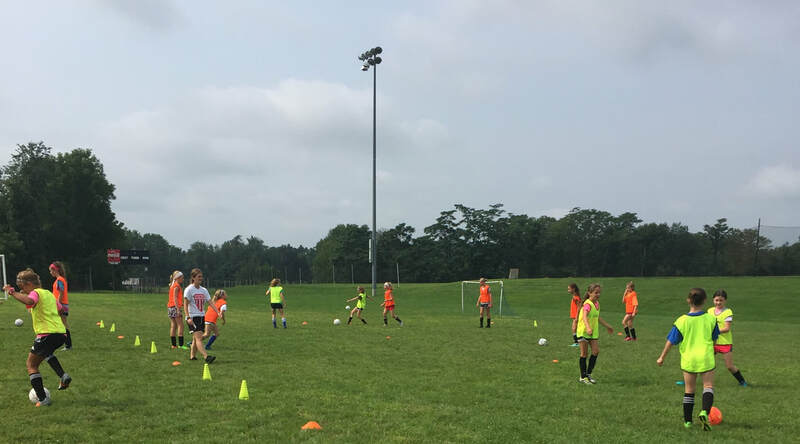 Improve your skills and enjoy a full week of Soccer!